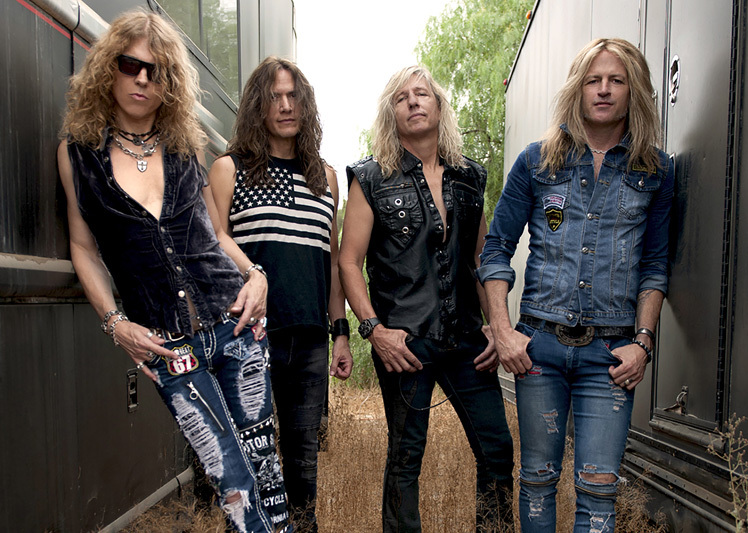 When they get around to it, vocalist Keith St John and guitarist Doug Aldrich drop another Burning Rain album. It's been six years since Epic Obsession. 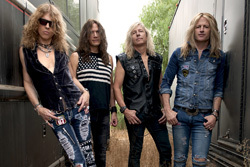 Now the guys return with their fourth album Face The Music, which features new additions on drums and bass: Blas Elias (Slaughter) and Brad Lang (Y&T), respectively. Cutting to the chase, the Burning Rain sound might best be described as heavy metal rock, with a side of the blues. The tunes are hard and heavy with brisk sharp riffs and leads from Aldrich, assertive daring vocals rom St John, and a large beat and groove from the muscular rhythm section. For some rousing and fierce heavy metal rock listen for Revolution, Face The Music, or Since I'm Loving You. After its big beat start, Beautiful Day may remind you of a heavier, bit bluesy, Whitesnake groove, if David Coverdale had bigger balls. 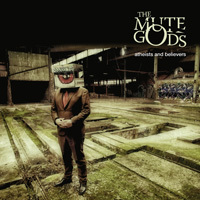 Alternatively, in the vocals, guitar line, and groove, Hit And Run reminds me of a heavier Aerosmith vibe. (I believe I caught a reference to Sweet Emotion.) Aldritch leads with some slide guitar with the heavy metal rock of Hideaway. In the midst of all this, Burning Rain can dial it back a bit with the lightly blues-infused ballads Shelter and If It's Love. Overall then, Burning Rain's Face The Music is another solid and entertaining album of their signature melodic, bit bluesy, heavy metal rock. Easily recommended. 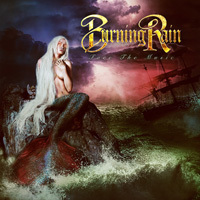 Burning Rain's Face The Music is another solid and entertaining album of their signature melodic, bit bluesy, heavy metal rock. Easily recommended.